To be honest, I wasn’t really sure how I felt about the Laughing Lola paper when I first saw it in the new Autumn/Winter 2013 Idea Book, but after playing with it today I absolutely LOVE IT! Starting with a Kraft Cardstock base I added a layer of Black Cardstock and a B&T Duo® from the Laughing Lola Paper Packet. The Artbooking Cricut® Cartridge was used to give the shape to both of those papers. 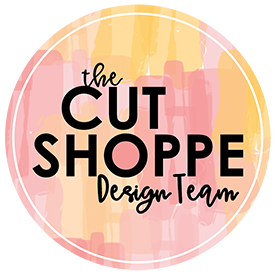 The adorable bow is cut using the Artiste Cricut® Cartridge on a B&T Duo® from Laughing Lola also…wanna know the best part about this?!?! ALL of Close To My Heart’s B&T Duos® are double sided!!!! Meaning the dark flourished paper and the purple bow are cut from the same sheet of paper! You get TWO different designs on every sheet of B&T paper! If you’ve followed my blog for any length of time (and if you haven’t I encourage you to read through previous posts!) I like to add bling to my cards. I am a mom of a little boy so bling isn’t something I get to use very often on my scrapbook pages because he tends to be the subject matter of a majority of my scrapbooking. 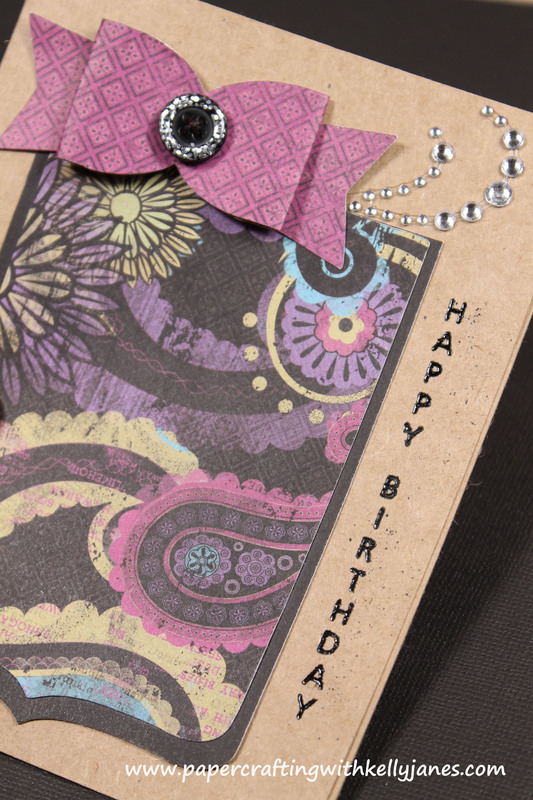 Being a girl, I like all things that sparkle… So I added a Small Clear Sparkle Flourish to the card and a glittery black button (retired) to the center of the bow. The button is threaded using Black Hemp. The sentiment is stamped using the Happy Birthday Stamp Set (retired) in Versamark® and Black Embossing Powder which is retired, but as a substitute for the Black Embossing Powder you can use Black Pigment Ink which available in the Basics Exclusive Inks® Mini Pigment Pad Set and Clear Detail Embossing Powder. This card completes the Add A Bow Card on the Card A Day Challenge! 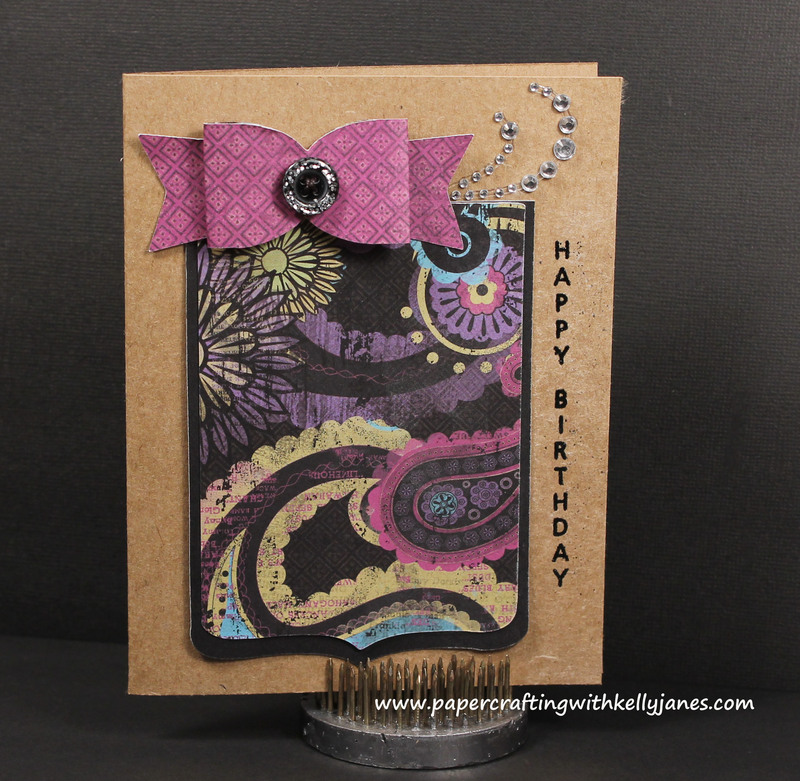 Love the design of this card and the bow! Thank you, Maureen!!! So glad you stopped by my blog, and hope you come back again soon!! !